Guideposts is the inspirational magazine that nurtures the personal growth of millions of readers, helping them find peace of mind, solve tough personal problems and build satisfying relationships with family, friends and co-workers. 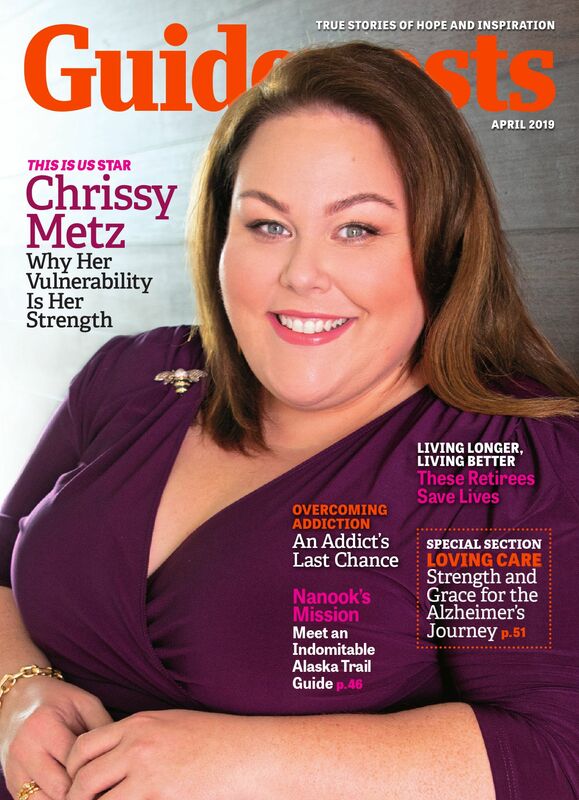 With Guideposts, you’ll be moved and inspired by the true heartwarming stories of hope and courage by everyday people and well-known celebrities. Guideposts magazine has been a source of hope and inspiration to millions of people.